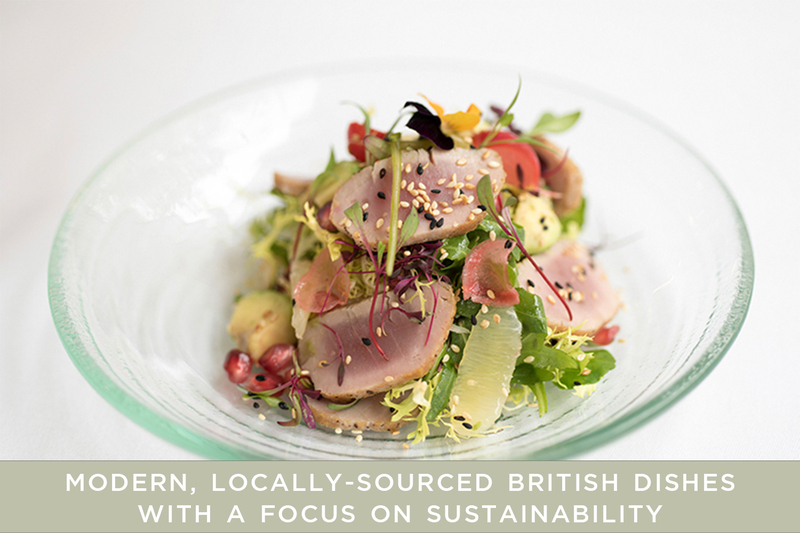 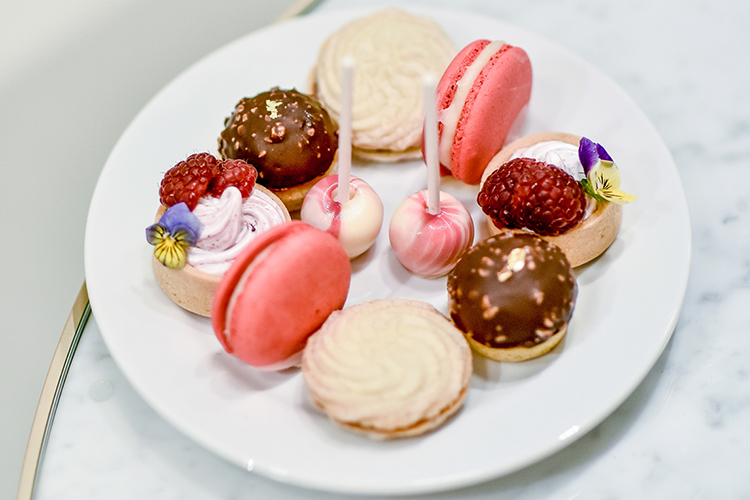 Superbly located on the border of Hyde Park, Royal Lancaster London offers exceptional dining experiences from authentic Thai cuisine to Champagne and Oysters and an exquisite afternoon tea. 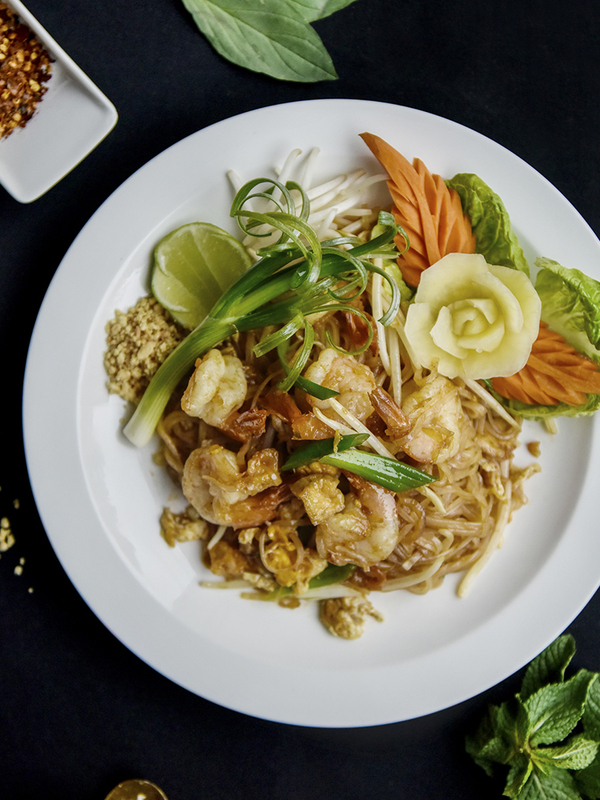 Choose from two award-winning restaurants; Nipa Thai and Island Grill, or one of three beautifully appointed new outlets: Hyde Bar, Park Lounge Bar and Park Restaurant. 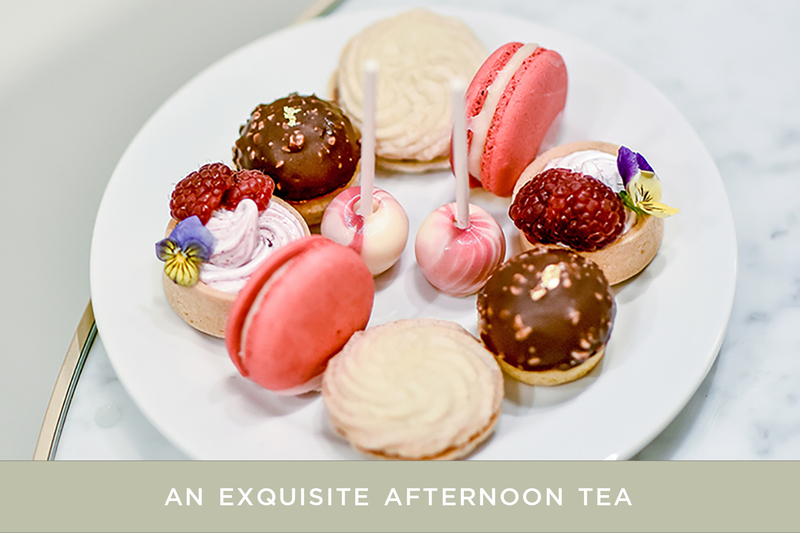 Savour an irresistible assortment of sandwiches, scones and sweet delicacies, inspired by the season. 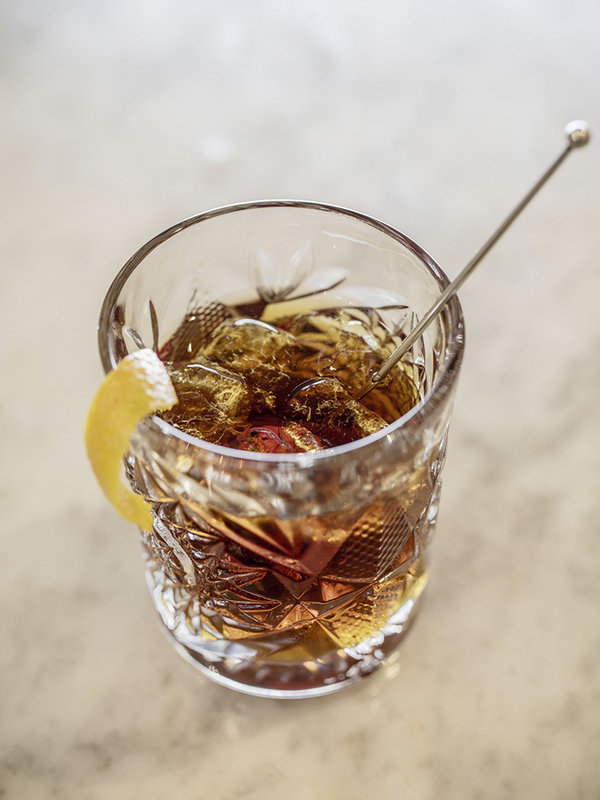 Park Lounge Bar offers a carefully created drinks list and an excellent informal menu featuring all-time classics. Island Grill offers a ever popular menu using fresh, local ingredients that change with the seasons. Discover the most authentic Thai cuisine outside of Bangkok at Nipa Thai; a hidden gem in the heart of London. 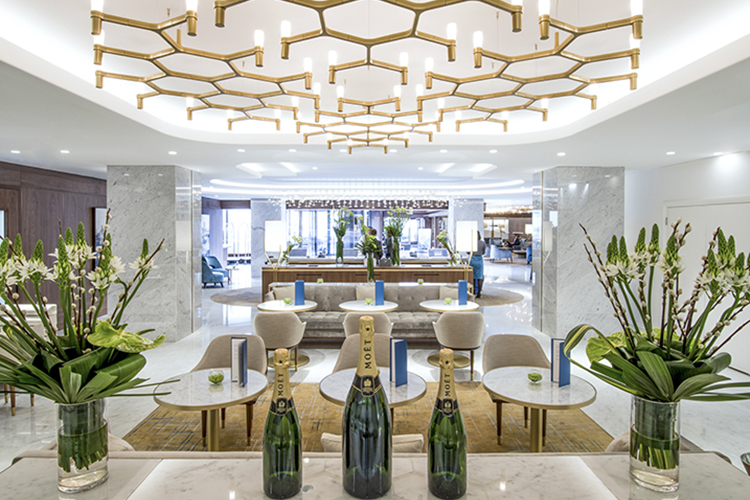 Our carefully curated and comprehensive drinks menu offers Champagnes, wines and cocktails to satisfy all tastes. 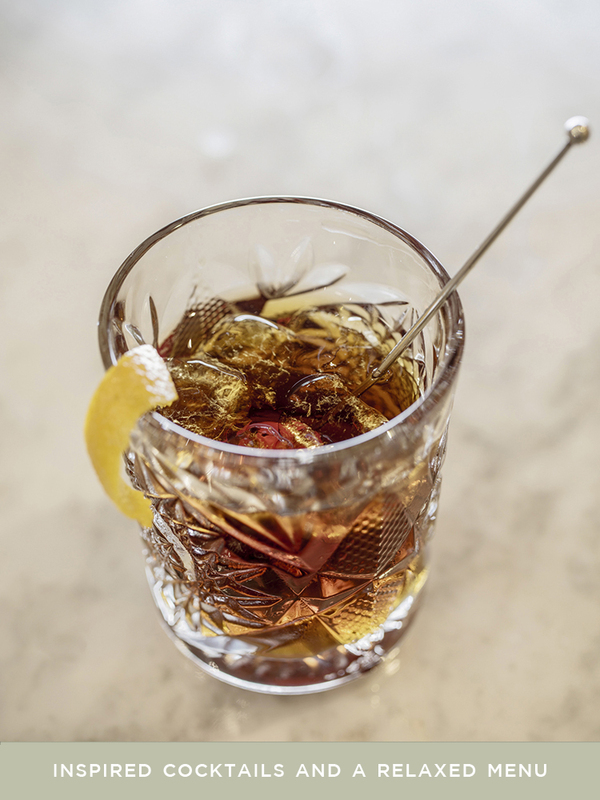 Enjoy a carefully-created drinks list and a heart-warming menu full of modern classics. 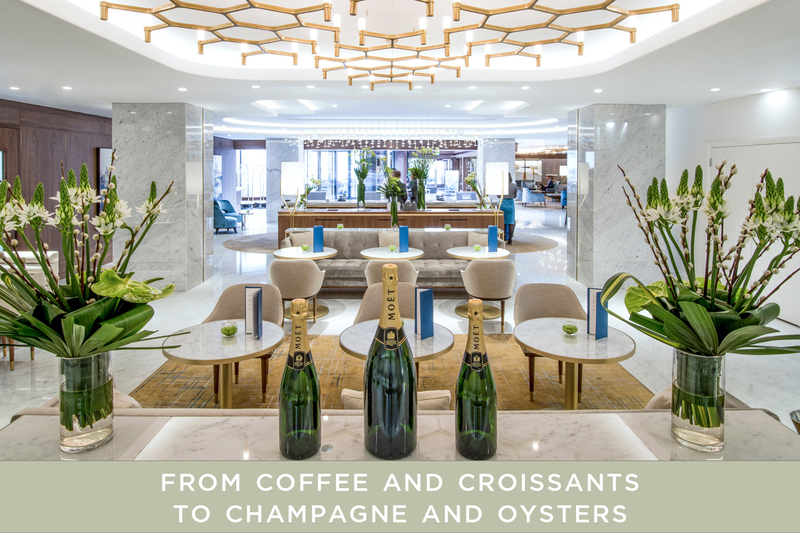 The elegant Hyde Bar is perfect for coffee and Viennoiserie and Patisserie selections by day and Champagne, Oysters and gin cocktails by night. 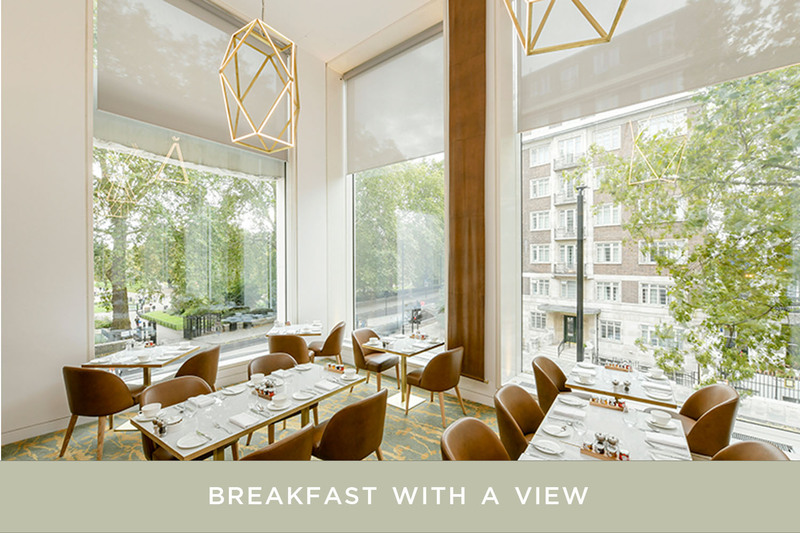 Our beautiful Park Restaurant, with stunning floor to ceiling views of Hyde Park, serves one of London’s most extensive breakfasts.